It's mildly alarming to realize that, so far, my 2015 reading skews mostly to non-challenge books. To be fair, though, two of these books were my 'read-at-work' books. One, Austerlitz, was for my book club. 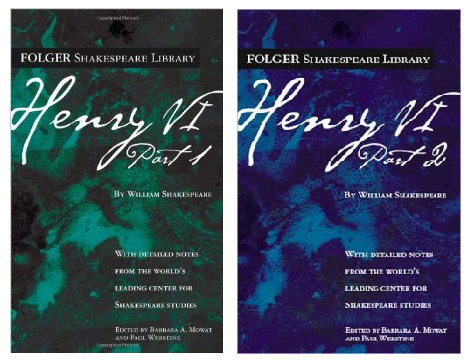 Henry VI part I and II were pages I pulled up (via the exhaustive and wonderful MIT Shakespeare Archive) during slow periods at work, sneaking glances over to its tab to immerse myself in some War of the Roses goodness while waiting for the phone to ring. I was working at Chapters-Indigo when Joyland was released. I'd sneak over the horror section and mentally shop for what I'd get with my discount, even if I couldn't thumb through the books while on the clock. Joyland seemed to have a bit of buzz surrounding it, and more than a few people brought it to the check-out. I didn't end up getting it, though, so when I found it at Value Village at the beginning of January, I thought: work cafeteria read! You know, the highest honor bestowed on literature. I didn't love it. I love a good bildungsroman, a carnival setting, and a touch of pulpy noir, don't get me wrong. 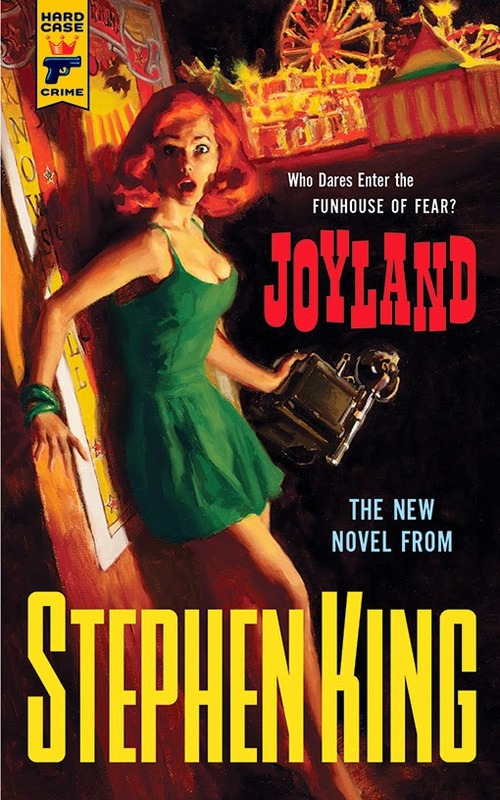 My problem is that I thought Joyland was horror. Halfway through the book, I lay down my chicken salad wrap, and, exasperated, thought: but when is it going to get scary? Spoiler: it isn't. Still, those thematic tensions must make for a pretty compelling read, right? Unfortunately, it didn't, really. The pulp wasn't pulp enough, I didn't feel as though the protagonist grew altogether much. The carny lingo, both real and imaginary, did add colorful vernacular to the pages. I felt like Marge from The Simpsons when she met Stephen King: "Well, when you go back to horror will you let me know?" I'm an unapologetic Shakespeare fangirl. When I initially started my English major, I was determined not to study Shakespeare. 2edgy4me, right? Except that I also started binge-watching Star Trek: The Next Generation, and received an angry e-mail from the department. Something about breadth of literary history and nobody puts Shakesy in a corner. I reluctantly registered for a Shakespeare survey course, thinking that it might enhance my (already wonderful) TNG experience. My mind, subsequently, was blown by the majority of the Shakespeare canon. My goal became to read it all. I admittedly have a difficult time with the history plays. I can blow through a Shakespearean tragedy like nobody's business, but the history plays are a slog. I mean, yes, Richard III is one of the best things ever written, but the rest were much harder for me to get through. Until I got to these. I loved them, read them with rapt fascination, and found myself only wishing that Joan of Arc had played a bigger role. It's bloody, it's military intrigue, it's plainly awesome. Austerlitz was initially painful for me to read. Not emotionally, but in terms of slogging through the material. I wanted to give up, but I was book club duty-bound (and feeling guilty about having abandoned more than one book club selection). Further, I love historiographic metafiction. I was determined to get through the dense, experimental prose, the unending enumerations, the reflective stream of the narrative. It wasn't easy. Each scene is a meticulous diorama. 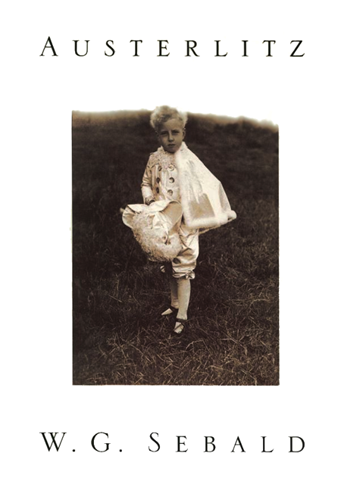 All the disparate aspects are meant to reflect the dual horror of memory and forgetting. It was well done, even if I didn't enjoy it. I mean, it won a National Book Critics Circle Award, an honour second only to 'Tiffany Ramone Workplace Cafeteria Reading Selection'. One of the nicest things about having read it is that I appreciated it much more after discussing it with my book club. It highlighted the importance and joy of what it is to read, and talk about our reading: that even as a private activity, there's much to be shared, and always more to be learned. Treasure book club discussions! 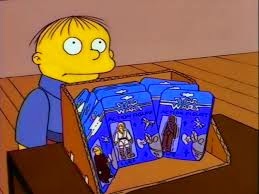 Even if we all have our Skinner moments when it comes to meticulously crafted dioramas. My second workplace cafeteria read, except this one had me in the awkward position of occasionally pretending not to cry in a crowded public area. I was initially drawn to this book based on a CBC Books interview with the author, wherein they discussed the Shakespearean elements she'd brought to the page. I was immediately sold. 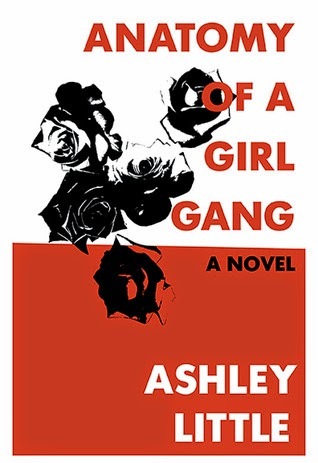 A re-telling of Romeo and Juliet, but with all-female gang members in Vancouver? Umm, yes please. The prose is raw and quick to read, with a number of stylistic differences as the narrative shifts between the gang members. One of the aspects I loved most was the personification of Vancouver. Like the gang and the prose, it is at once hostile, menacing, fragile, and rife with volatile beauty. It houses the girls and offers them hope, while simultaneously threatening to devour them whole. Knowing that it was based, in part, on Romeo and Juliet made me prepared for an unhappy ending, but the bittersweet resolution still left me ugly crying on the bus.